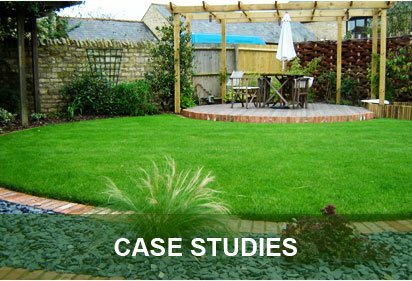 George Davies Turf has developed a reputation as a leading turf supplier, yet we also regularly deliver topsoil in Harlow. 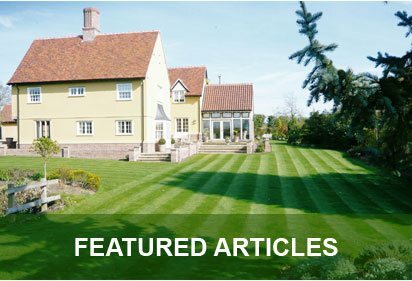 All of our soil comes from a family run business in Norfolk, and they’re committed to the manufacture of turf dressings, root zones and growing media. Every type of soil we provide is monitored by an analysis laboratory, ensuring good quality and consistency. 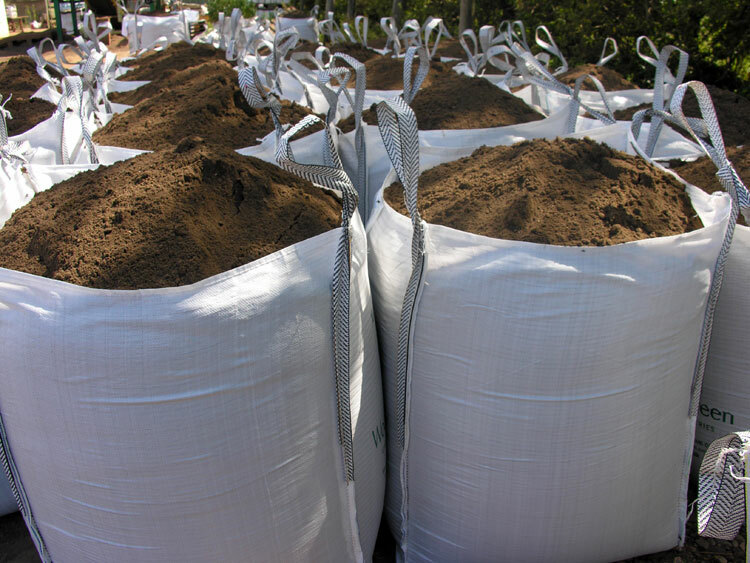 We can provide a wide range of soil types in one tonne bags, including NL10 Norfolk Sandy Loam, a 10mm screened true topsoil with a neutral PH. This is ideal for most landscaping projects where the existing soil is of poor quality. Tees Dressing is medium/fine sand that’s moisture controlled, while Bunker Sands is often supplied to professional golf courses, and it’s available in white, light cream and tan. Our quality topsoil in Harlow can be the perfect foundation for your new lawn, and we can best advise you on the type most suited to your unique requirements. Premier Grade Norfolk Loam is rich and dark with a low pH value, making it highly suitable for acid loving plants. It is screened and shredded, whilst it promotes microbial activity and encourages root development. 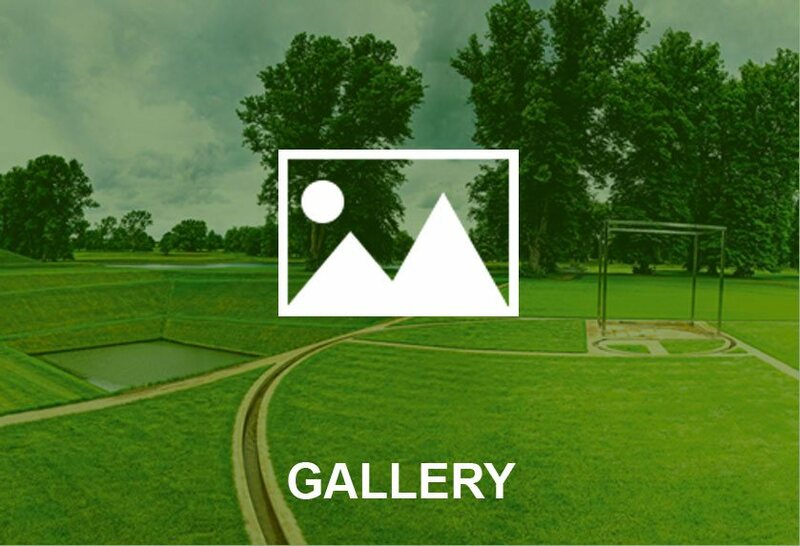 BD1 Golf Putting Green is moisture controlled and SGA compatible, while BD3 Bowls/Putting Green is a soil based dressing that’s moisture controlled and 2mm screened. We deliver our products fresh, and our high-end lorries and forklift trucks can ensure you get it delivered to the spot, whether that’s a garden, a golf course, a driveway or a building site. A quality turf cannot thrive without a quality soil, and our knowledgeable team can ensure you get the products you need to create the ultimate lawn. Having supplied topsoil in Harlow to local authorities, golf courses, landscapers, householders and builders, we’re equipped to provide you with expert technical advice, whilst deliveries can be made fast. We do ask for a few days notice for orders, and whether you’re looking to fill your borders, lay turf or top dress your lawn, we can ensure you get the right products at the right price. To find out more get in touch with George Davies today on 01234 714555 or 01727 821 765. Alternatively feel free to contact us via email, using info@georgedaviesturf.co.uk.